Sometimes when writing code you use the same text string in multiple places in your code. 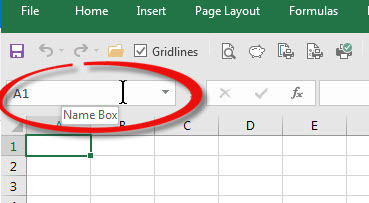 To make things easier you should capture that text string in a variable. 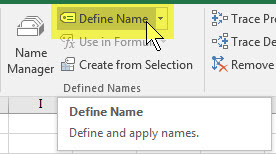 Recently I learned about the passing of Chip Pearson an Excel legend. He was so generous with his content and I had thanked him for his contributions years back, but it got me thinking about thanking others who had helped me along the way. 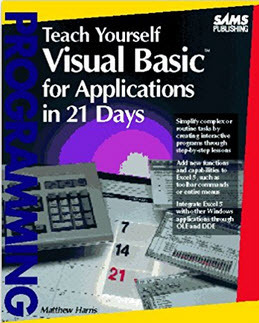 Back in the 90’s I taught myself VBA using his book – Teach Yourself Visual Basic For Applications in 21 Days. It has pride of place on my bookshelf. The book really made a difference to the way I used Excel and opened my eyes to so many possibilities.I found I really enjoyed programming when working in VBA and Excel. 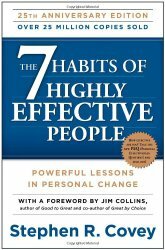 I have learned a lot since, but his book gave me a great grounding in VBA. 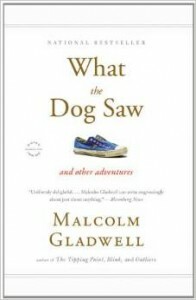 Thank you so much Matthew for your book, it has made a huge difference in my life.